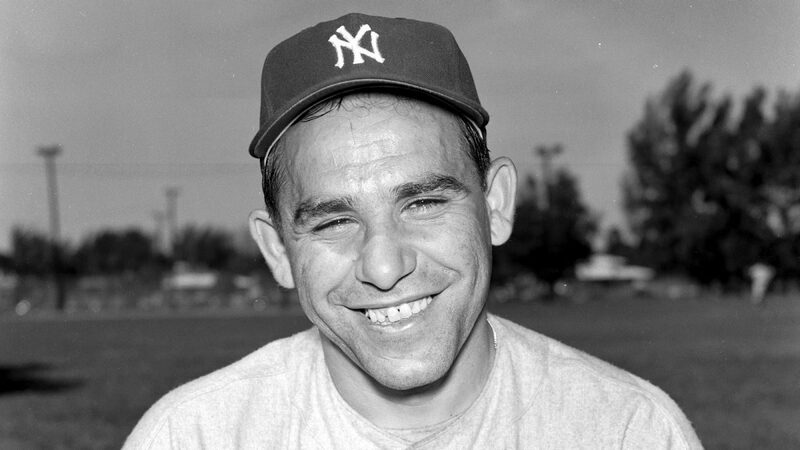 Join us for fun, games and collectible giveaways at our annual Yogi Tribute Day, Saturday, Sept. 29 from 12 -7 p.m. Admission is FREE! Make a donation or compete on PITCH! for chances to win autographed baseballs. Make a day of it, it gets late early out there!